Five Kenya Pipeline Company (KPC) managers have denied charges relating to the loss of Sh1.9 billion in the construction of the Kisumu Oil Jetty. The five, Joe Sang (Managing Director), Gloria Khafafa (company secretary), Vincent Cheruiyot (GM supply chain management), Billy Aseka (general manager infrastructure) and Nicholas Gitobu (procurement manager) were charged with abuse of office, willful failure to comply with applicable procedures and guidelines relating to the management of public funds and engaging in a project without prior planning. 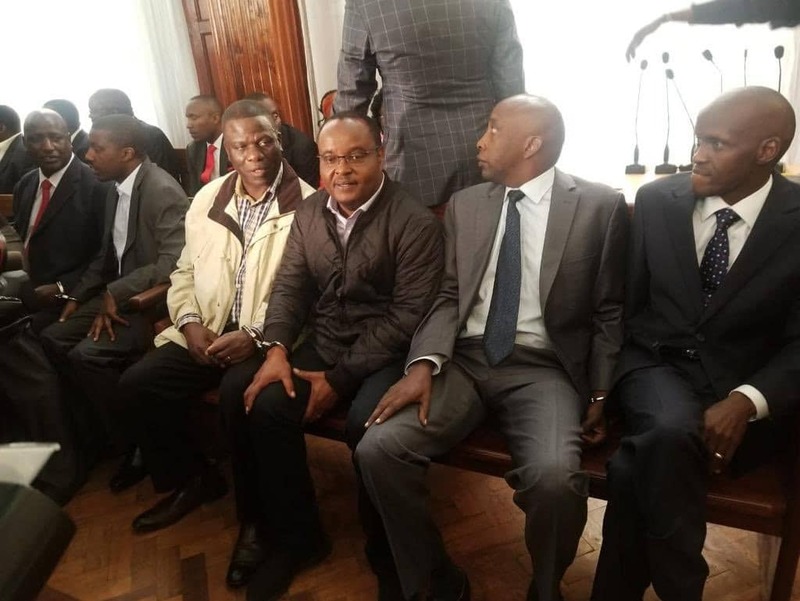 Appearing before chief magistrate Douglas Ongoti, the five were released on a Sh2 million cash bail each. They are also required to execute a personal bond of Sh2 million or bond of Sh3 million with one surety of similar amount. The accused persons have been asked to deposit their passports in court. The case will be mentioned on January 22, 2019.